Here we show the summer and fall season, 2004. Lars's soccer team at Good Shepherd was coached by Rich. 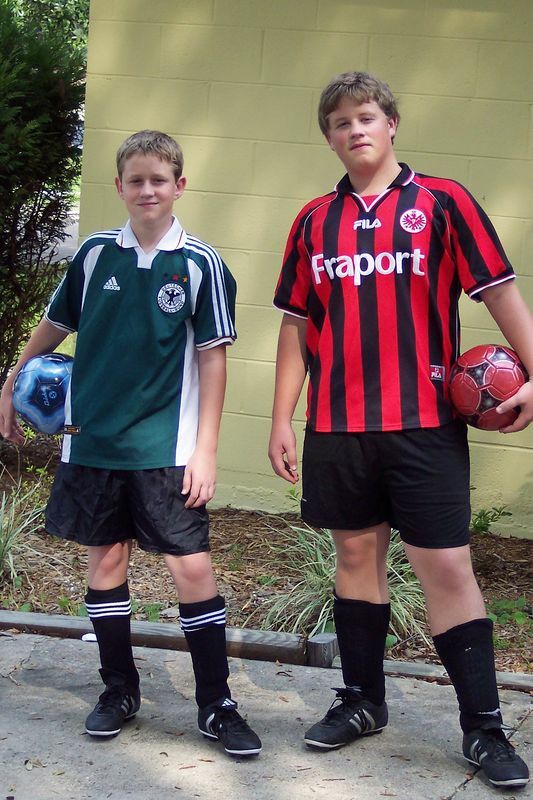 Dane and Lars both attended an MLS soccer camp. And we got a few shots at the Sport's Club in Fort Wayne.